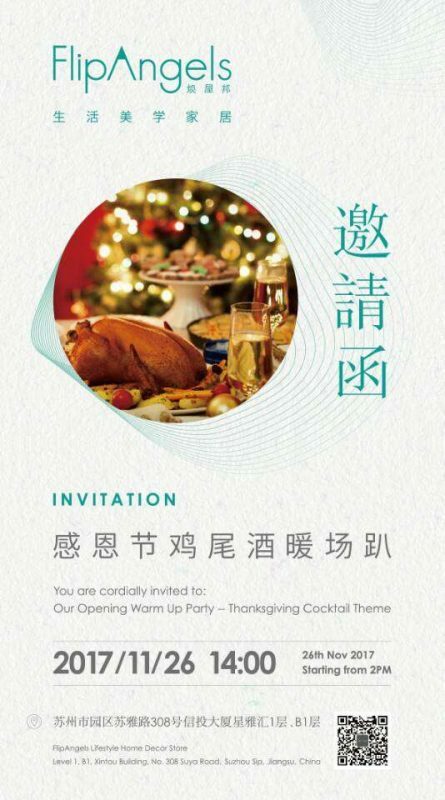 Suzhou | Join Us for the Opening Party of FlipAngels Lifestyle Home Decor Store! Join us this Sunday for the opening party of FlipAngels Lifestyle Home Decor Store! We’ll be serving up drinks at the opening of Suzhou’s hottest new home store. The theme is Thanksgiving Cocktails, so get ready for some festive Fall fun. FREE ENTRY. RSVP is required before Saturday evening – send an email to rsvp@suz.bottlesxo.com to reserve your spot. Get high quality wines and craft beers delivered to wherever you are in Suzhou. 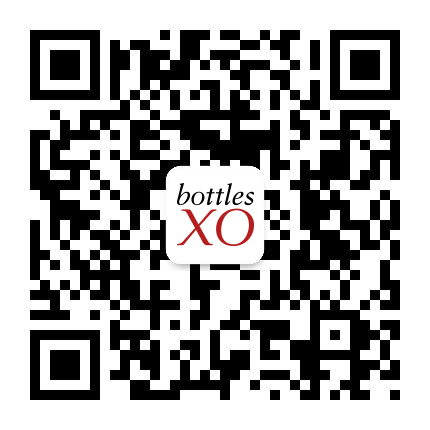 Download the BottlesXO app here.